Our inspiring Chengdu office space gives businesses access to professional serviced offices in one of China’s most vibrant cities. 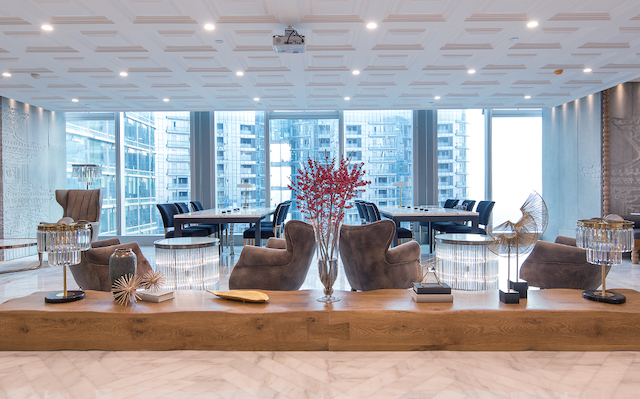 Enjoy access to the Chengdu Yintai Centre that includes spacious conference rooms, private offices, inspiring coworking spaces, and beautiful views of the city. Our reputable operator of business centers will ensure your workday runs smoothly with professional secretarial staff. 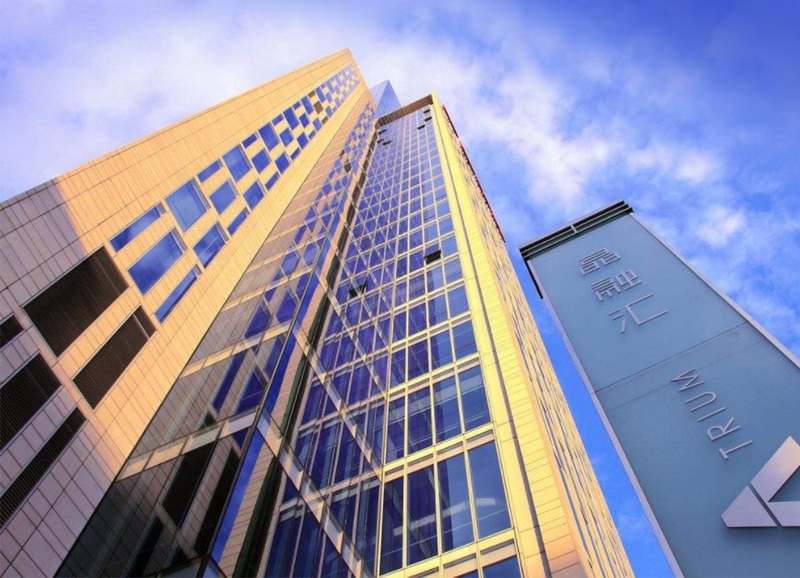 Our inspiring Chengdu office space gives businesses an access to professional serviced offices in the prestigious Pingan Finance Centre. Enjoy access to spacious conference rooms, private offices and beautiful views of the city. Our reputable operator of business centers ensures your workday runs smoothly with professional, friendly secretarial staff. 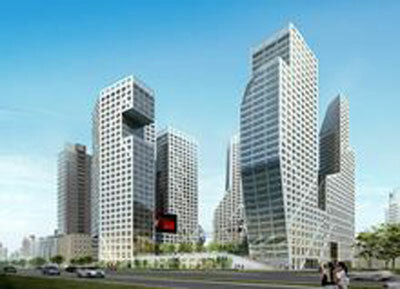 Located on Dongda Street, this center is bound to set your company apart from the competition.